BizAgent Muse solution for all type of agency like Digital Agency / SEO Agency, Startup Agency etc. 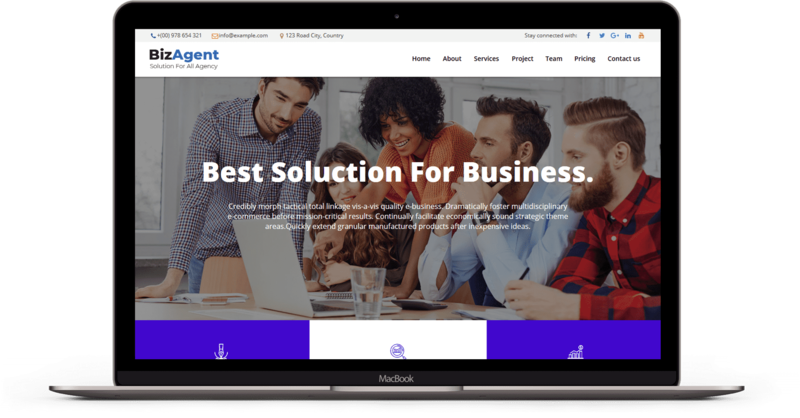 It is an Muse template for startup digital agency and SEO agency that offers design, development and online market. Its makes a perfect theme for creative agencies, Digital design agencies, and similar industries.